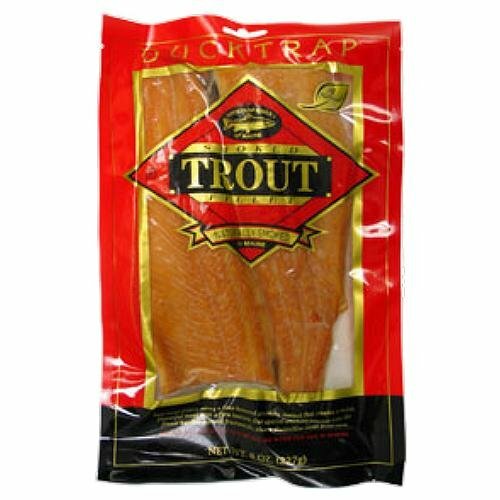 Ducktrap smoked rainbow trout is the most exquisite of all smoked fish. The fillets are gently smoked to retain their natural moisture and texture. Their distinctive mild taste makes our trout the ideal selection for introducing the pleasures of smoked seafood to an uninitiated palate.